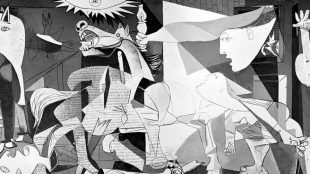 Enter AV’s 280 Character Flash Fiction Contest & Win up to $150 in Cash! 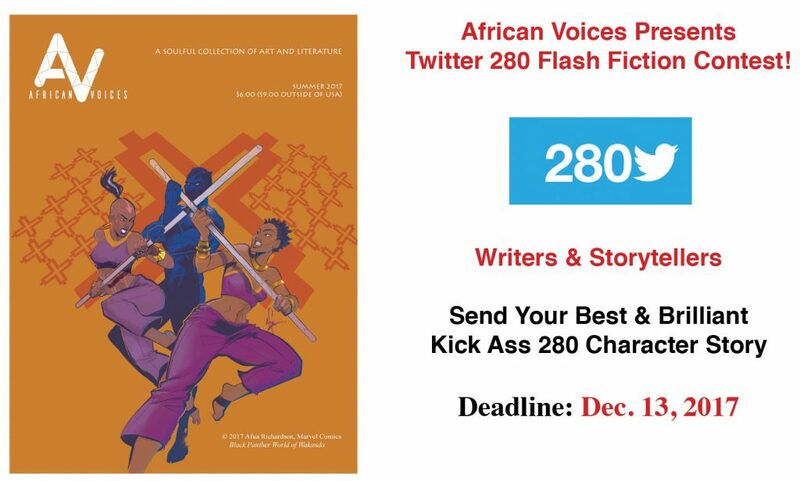 African Voices is celebrating Twitter’s move to 280 characters by hosting our first flash fiction contest! Submit a short story no longer than 280 characters or less for a chance to be published on our website and Spring 2018 issue! All genres and subject matters are accepted. Just send your best 280-character story — creativity and innovation in style are encouraged. Let’s fill the world with brilliant new work that challenge the boundaries of storytelling! 2nd Place — $50 & AV Diary, $25 & AV Diary! 3rd Place — $25 & AV Diary! SUBMISSION DEADLINE: December 13, 2017. Winners will be announced by Dec. 20, 2017! Please submit your 280 character flash fiction story to Jamal Jones, Fiction Editor, at fiction@africanvoices.com. Please include a short bio.